The moodboard series shows you a visual identity concept to inspire your next brand or campaign. 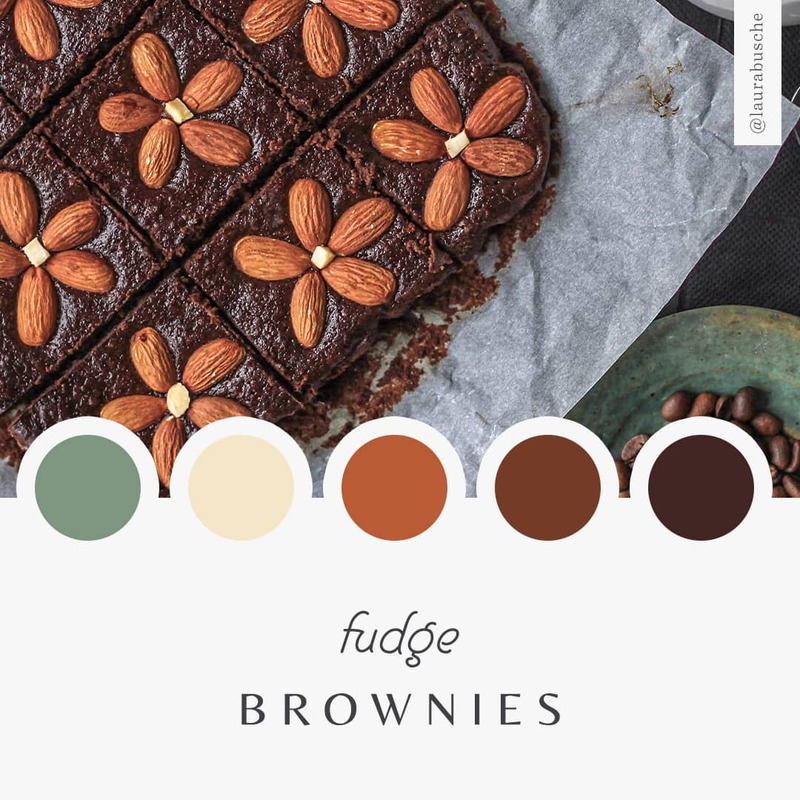 You will find details about the free photo, color palette, and font used to build the brand moodboard below. Make sure to read the license attached to each item, as free items are still subject to certain usage restrictions. Fonts: Helve Cursive by K22 via Dafont and Belleza by Eduardo Tunni via Google Fonts. 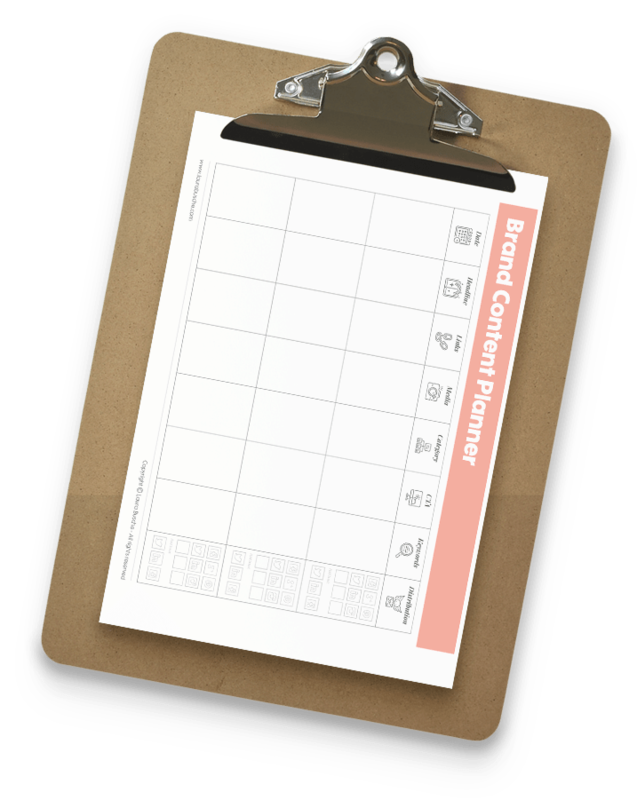 Write your name and email below to receive a new planner to boost your content marketing strategy. Amazon, AirBnB, LinkedIn, Asana, Mailchimp - all your favorite tech companies have one thing in common: how much they value brand content. 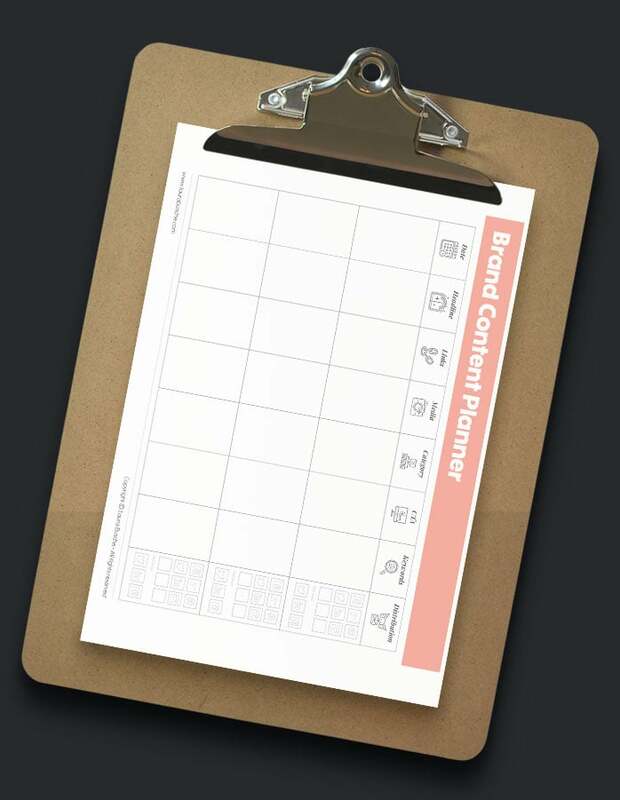 Plan your content marketing strategy in advance and watch your engagement numbers soar. I created this free tool to make your scheduling easy, fun and effective.